As an island nation, Ireland naturally has a strong association with water, not just with the seas which surround it but also the rivers and lakes which are dotted around this beautiful land. 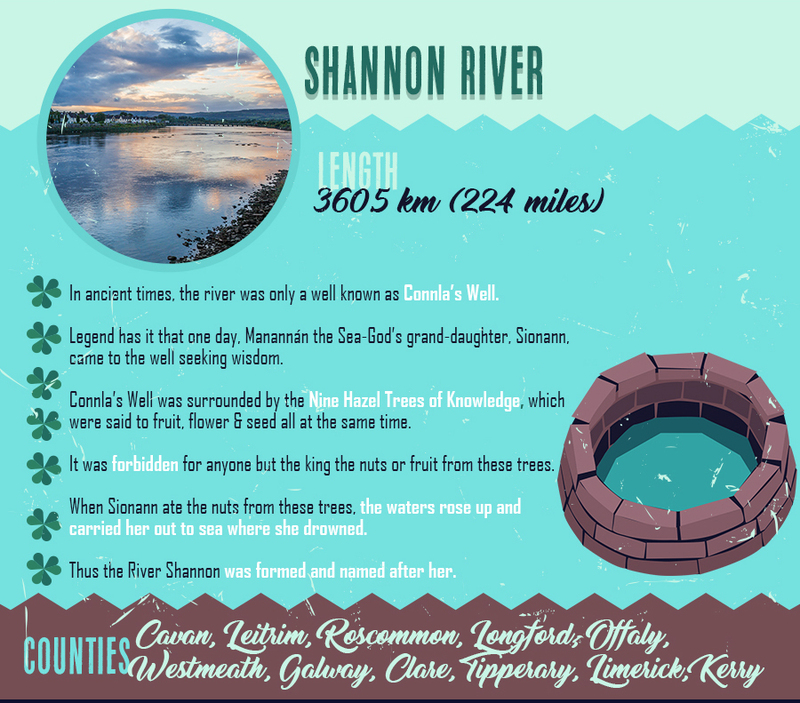 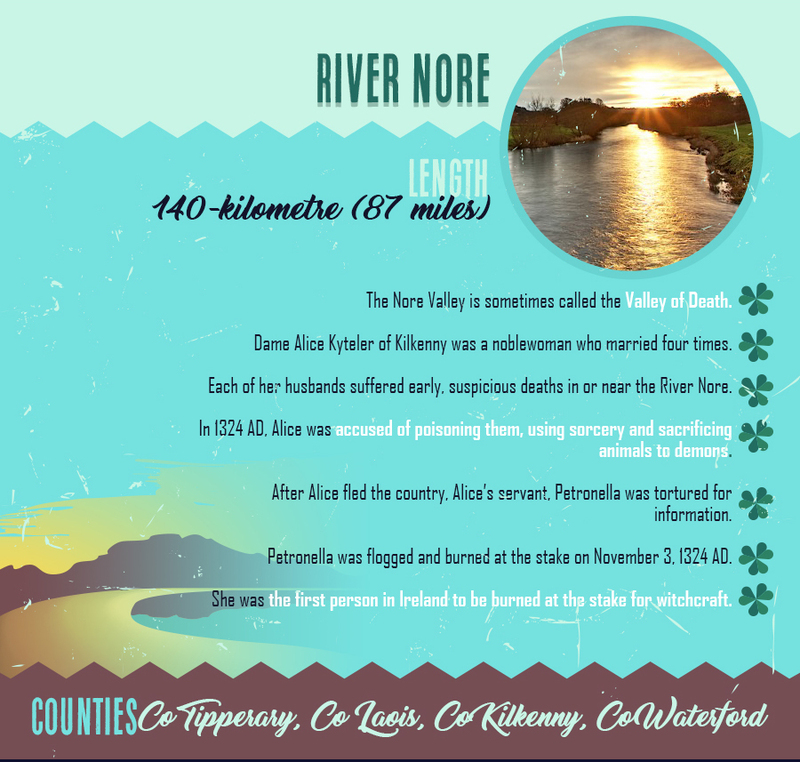 Ireland’s rivers have been used since ancient times as an essential means of transport for items such as food and building materials, in addition to being classified as formal territorial boundaries. 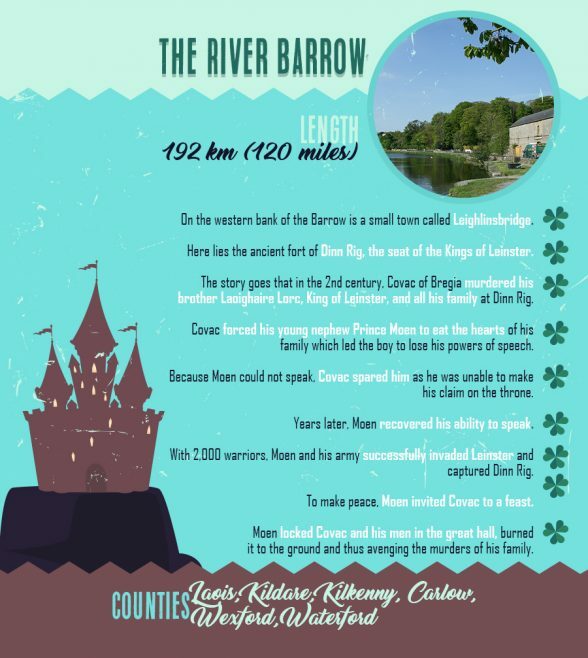 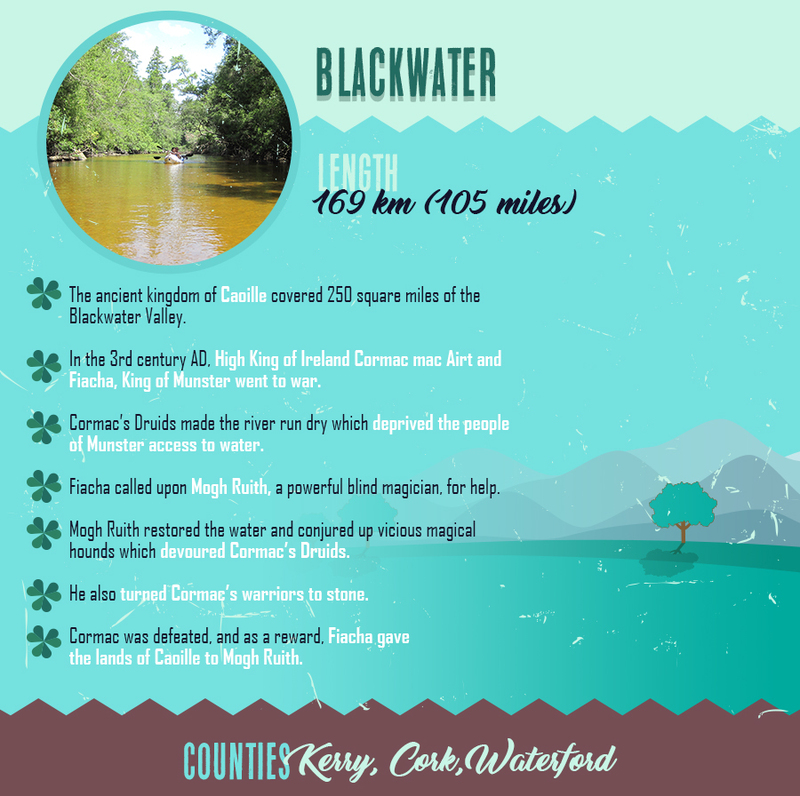 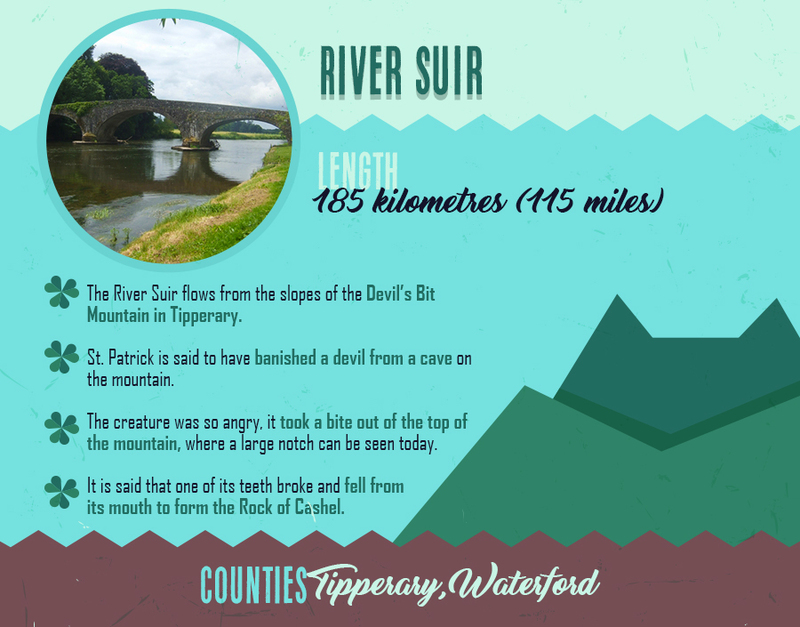 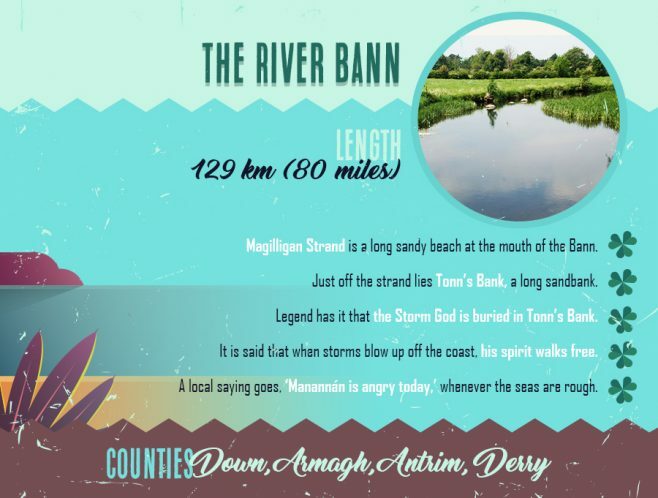 The rivers of Ireland also carry many legendary tales dating back hundreds of years, tales which have survived to this day through word of mouth passage. 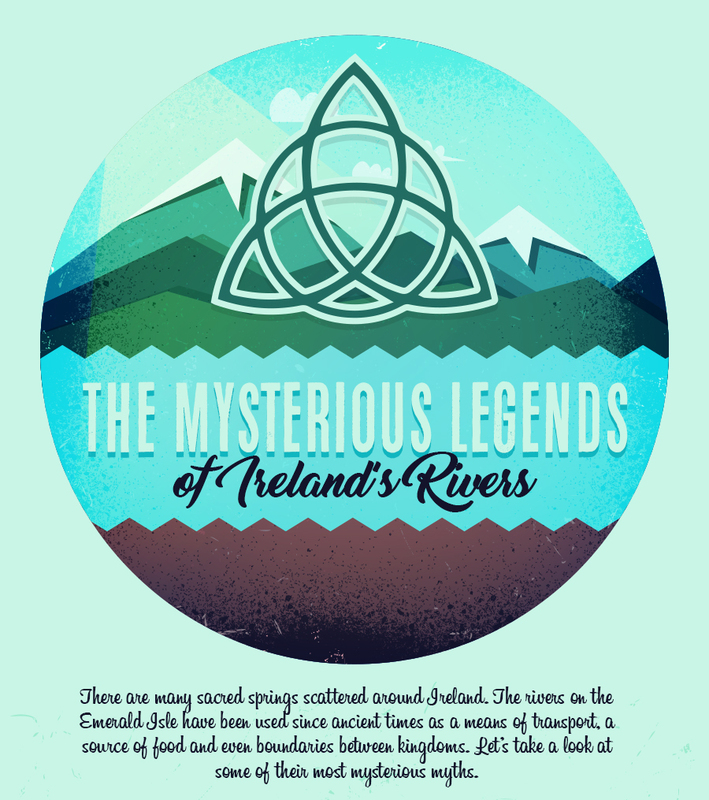 A few of these fascinating stories are told in the infographic below, which was produced by The Water Filter Men and we think it makes for absorbing reading.